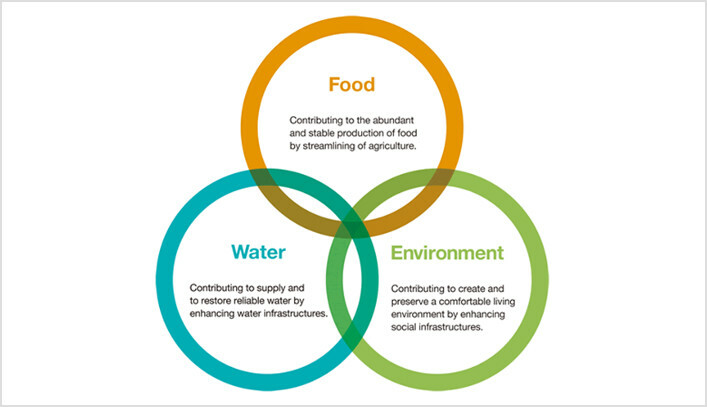 Our mission, “For Earth, For Life,” speaks to our commitment to the preservation of the earth’s natural environment while aiding in production of food and water supplies that are vital to societal needs as our world population continues to grow. That mission is realised each time a Kubota tractor harvests the land to produce life sustaining food or our construction equipment excavates to transport water resources or provide shelter. Work for the development of society by drawing on all of our capabilities and know-how to offer superior products and technologies. Build today and open the way to tomorrow, with the aim of bringing prosperity to the company and happiness to employees.Challenge the unknown with creativity and courage. 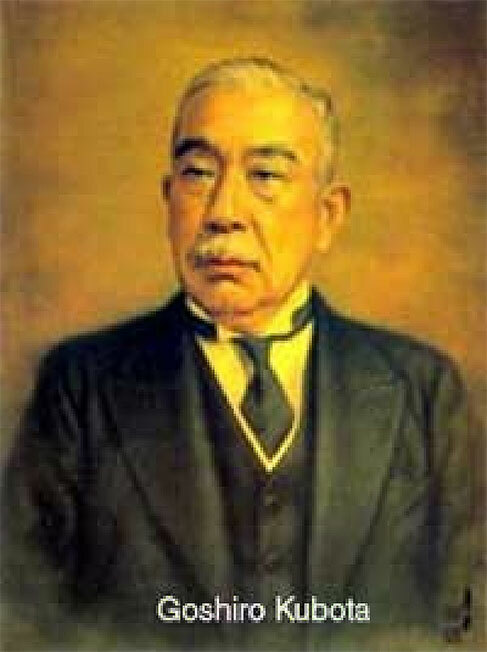 In 1890, Gonshiro Kubota, the founder of Kubota started his metal casting business at the age of 19. Believing that: "If you try hard, you can get it done" and "Do not be afraid of making mistakes," he contributed to society with his business. He became the first producer of iron water pipes in Japan, and later, actualised mechanisation of agriculture. "For the prosperity of society, we need to put all of our efforts into creation." "Our products should not only be technically excellent, but also useful for the good of society." The Kubota Group inherits the founder's beliefs and three Spirits, grows together with its employees, and continues to be a society-friendly and reliable company, extending its business globally.